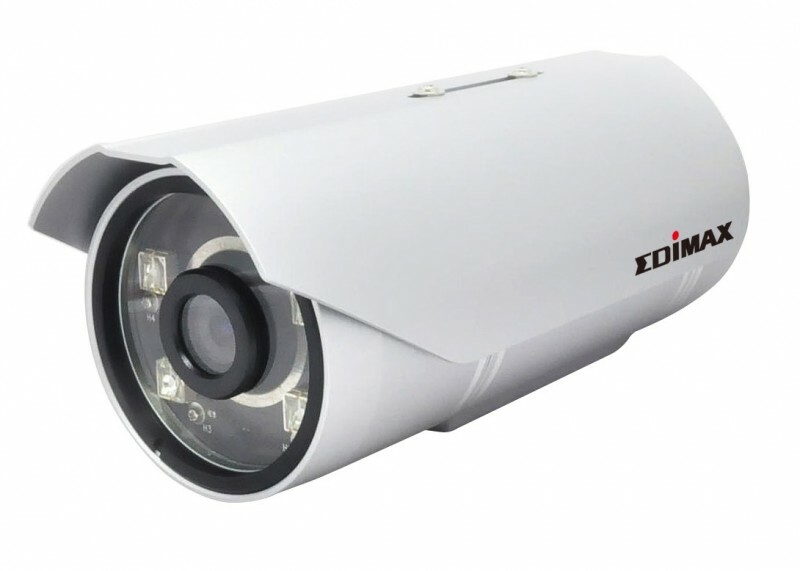 The Edimax IR-113E is an ONVIF compliant true day and night network camera with QXGA (2048 x 1536) video resolution at 20fps, which allow you to capture detailed videos in daylight or at night. With Edimax’s superior H.264 video compression technology, the IR-113E can create high quality videos with small file sizes, allowing for optimized network bandwidth efficiency. It complies with the IEEE 802.3af Power over Ethernet standard, which enables power and data transmission over a single Ethernet cable and eliminates the hassle of needing to install an additional power adapter. Additionally, the IR-113E is housed in an IP66 enclosure, making it perfect for outdoor surveillance applications. With H.264 video compression technology, the IR-113E is capable of recording videos at high resolution and clarity while at the same time keeping file sizes small. This allows for optimized network bandwidth and storage efficiency. The IR-113E also comes with a SD / SDHC slot memory card slot for local storage, in the event of network transmission interruption. The IR-113E is equipped with built-in IR LEDs with mechanical ICR, providing night vision capability up to a range of 25 meters. The IR-113E can record crisp, clear videos and images even in low light situations. The Edimax IR-113E model complies with the IEEE 802.3af Power over Ethernet standard, allowing power and data transmission over a single Ethernet cable and eliminating the hassle of installing an additional power cable and adapter. The IR-113E comes with EdiView32 software - a 32-channel viewing, recording and management program that allows for simultaneous live monitoring and high-resolution video recording. 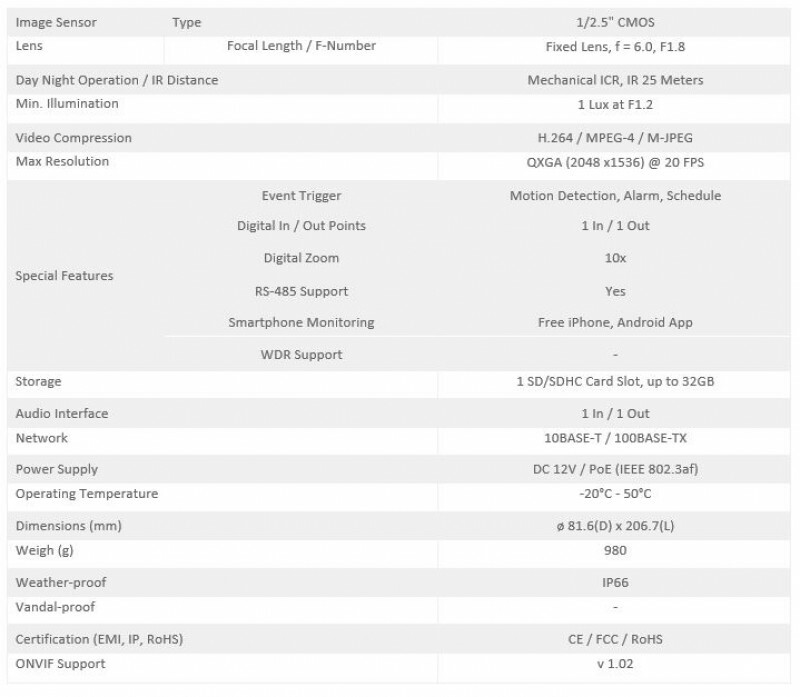 Additionally, with the Edisecurity Smartphone Viewer application users will be able to see images from the IR-113E from any Internet connection, anywhere in the world. Jamstvo na Edimax IR-113E IP video kameru iznosi 24 mjeseca. Nosač za IP kameru je uključen u cijenu.